Avoiding harmful, genetically-modified, pesticide laden fruits and vegetables can be a challenge for anyone. 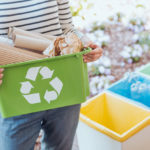 It is especially challenging for environmentally conscious individuals who live in an apartment. 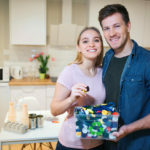 In most cases, apartment dwellers have limited space to grow their own produce and must rely on their local organic grocers, such as Whole Foods or Sprouts. Thankfully, there are some strategies that residents can put to use for home-grown organic gardening. Vegetables: Tomatoes (red robin and totem varieties), mushrooms (growing packages available, click here) and little finger carrots. It is also important to use potting soil that drains well and is able to hold a good amount of moisture. Some soils include organic fertilizer to help indoor plants grow better. If you have questions, stop by your nearest community garden shop and they will be more than happy to point you in the right direction. Take advantage of the light from your window by placing planter boxes on the interior and exterior of your apartment. Putting planter boxes outside your window gives the extra advantage of saving interior space. Just make sure you consider the seasons when growing produce outside. 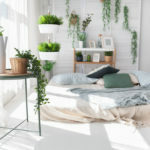 Another strategy renters can use is hydroponics. Hydroponics is the process of growing plants in water. 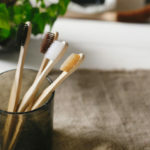 It is usually used in commercial operations to grow plants out of season, but new products are available that can be used inside an apartment. Click here to learn more about this process. 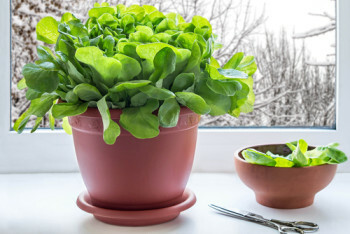 Growing your own produce inside your apartment allows you to save money and, most importantly, live a healthy green lifestyle. For more information about green living, please feel free to contact us at Western National Property Managment.